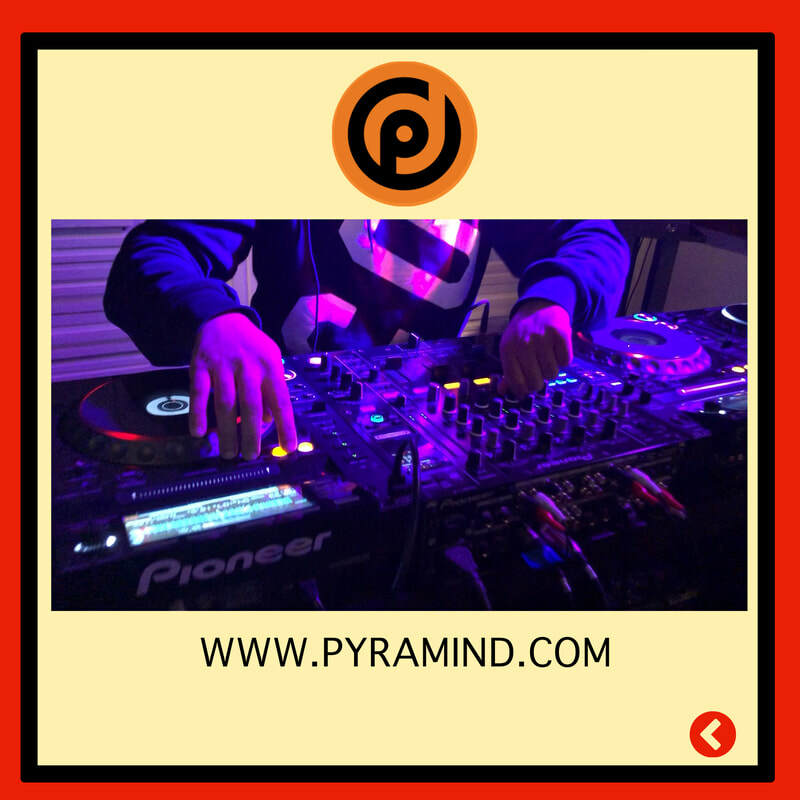 The Intro to DJing class is for people who are a beginner, novice level, but we are able to accept ladies with no experience at all. 1. You must be a woman over the age of 18 with a High School Diploma or GED / proof of both gender, age and high school diploma/GED is required and submitted with your application. 2. Submit a 1 to 2 minute video of yourself of why you want to be a dj, or show us you mixing on turntables, or a controller (It’s ok if your mixing is not perfect. You are going to school to learn from the best just share with us why). 3. Write an essay of no less than 500 words to express why you should be chosen for this particular scholarship. 4. Indicate the DJ school for which you are submitting the application-- LA or the Bay. Your choices are The Beat Junkie School of Sound (Glendale, Ca) or Pyramind evolving sound (San Francisco, Ca). 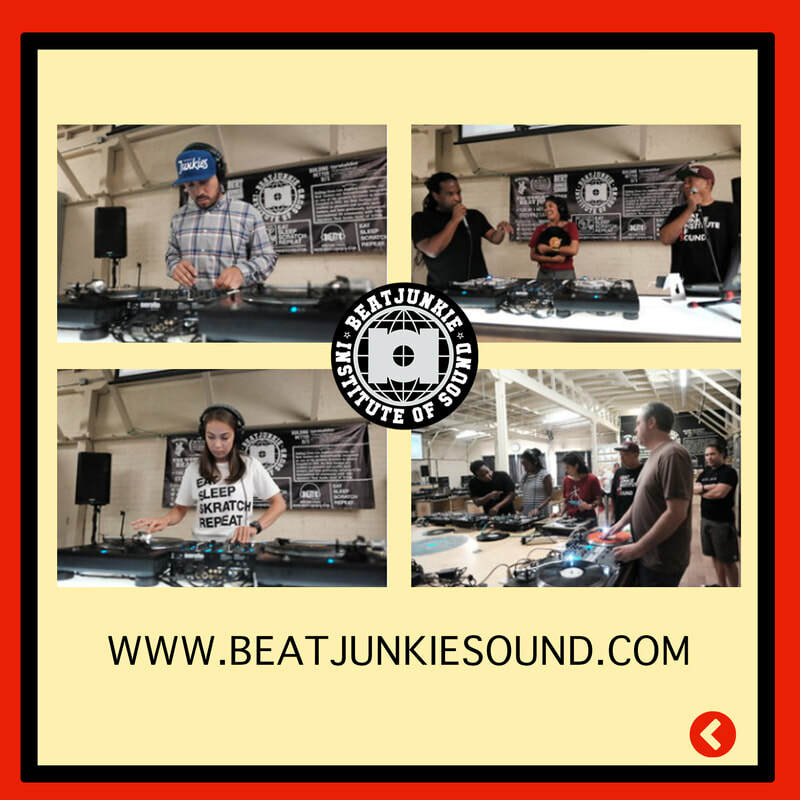 Applicants will be picked by the Purple Pam Foundation and a representative from The Beat Junkie School of Sound (LA) and Pyramind Evolving Sound (SF). We will only have 1 winner per school-- one winner for LA and one winner for The Bay. The scholarship is non transferable nor can it be redeemed for cash. Winners will be filmed or photographed from on occasion to be monitored and to check on your progress. If you are awarded this scholarship, you agree to fully comply with all filming and/or photographing of your work and agree to being filmed/photographed. Winners grant permission to the Purple Pam Foundation, The Beat Junkies School of Sound and Pyramind Evolving Sound to use their name and likeness to promote themselves, the Foundation and the schools. Winners agree to follow the rules, procedures and guidelines of the school they are to attend and must complete a form acknowledging they will adhere to all rules and guidelines of the respective schools. Winners must provide their social media links and a current mailing address. If for some reason we cannot find a winning applicant between the dates of March 20th and April 20th 2019, we will continue the scholarship search until a winner is found for both schools. We appreciate your submission and look forward to working with you on behalf of the Purple Pam Foundation.